We take a personalized approach to Tire sales here at Leading Edge. 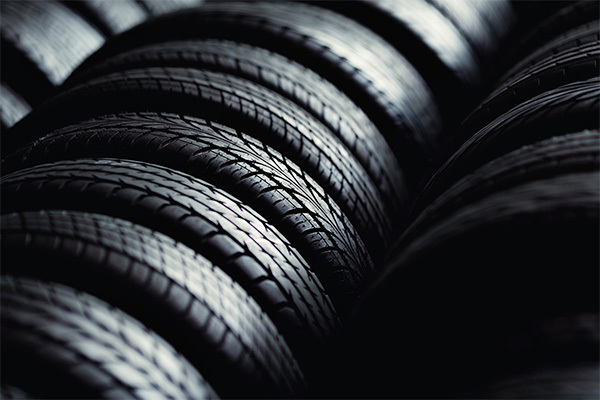 Upon gathering your specific vehicle information and driving habits, our Tire Professionals will match you up with a set that you'll enjoy for miles. Looking for light to medium duty Truck Tires? Look no further. For on or off road use, we'll ensure fast service and leading edge performance. 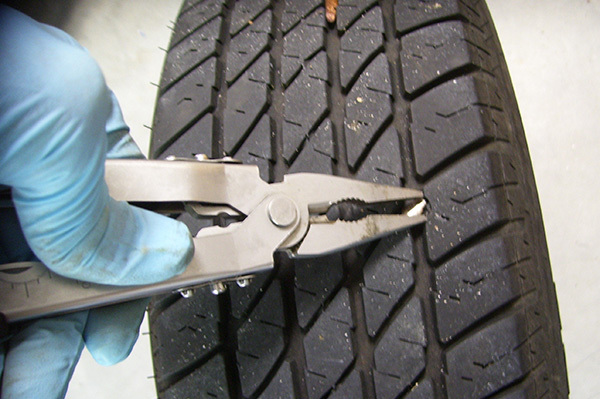 Oftentimes, a flat can be solved with a Tire Repair. If that's the case, we'll be happy to fix your flat tire and quickly get you back on the road. 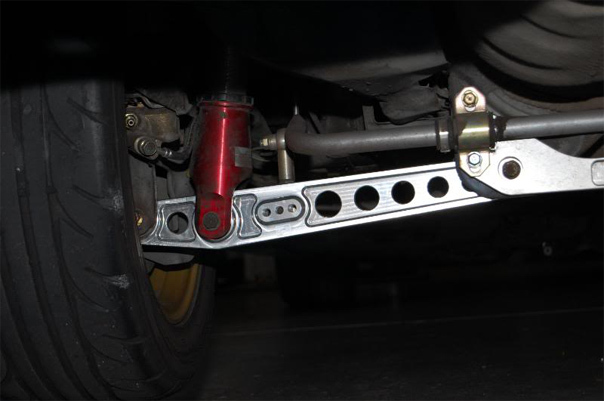 We have the parts you need backed by valuable knowledge and understanding of suspension systems. Whether you are looking for a minor Suspension Repair or a full overhaul, we can help. "Great experience, so helpful and courteous! Best place to have your car taken care of, so friendly and knowledgeable."